Offering Engineering and Architecture Services to the Water, Wastewater, and Solid Waste Industries. 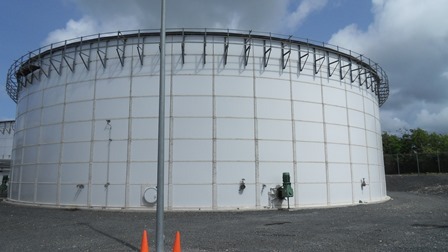 EDEA provides engineering assistance in the planning and design of anaerobic digestion projects for high strength organic wastes. We have worked with projects using a varity of feedstocks including industrial byproducts, food processing wastes, energy crops, FOG, source separated organics, municipal solid wastes, and food waste. Our projects have included co-degestion with municipal sewage sludge or stand alone digestion of high strength organic wastes. Over 30 years experience in planning and designing water and wastewater facilities of all sizes from 20,000 gpd to 100 mgd. Specializing in architecture for the Water Industry, including Laboratories, Administration Buildings, Maintenance and Vehicle Buildings. Pump Stations, and Process Buildings. Planning and design of water lines, sewers, pumping stations, and water storage tanks. EDEA offers energy studies, analysis of energy credits, energy footprint, and sustainable design. EDEA offers HVAC and Odor Control design for municipal buildings, unit processes, and specialized applications. EDEA provides construction managers, resident engineers, inspectors, office engineers, schedulers, and technicians to manage construction or supplement the Owner's staff. Providing personalized service and technical expertise. Minden Gardnerville Sanitation District- Design and construction services for Grease Recieving and Cogeneration Facilites. Oro Loma Sanitary District- Study, design, and construction services for Grease Recieving Facilities. 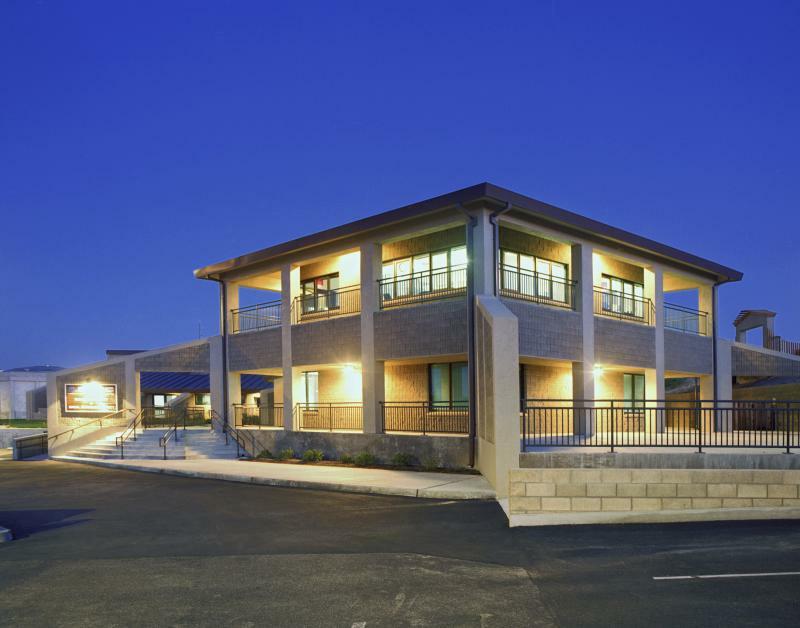 Napa Sanitation District- Study and design for FOG Recieving Facility. Monterey Regional Water Pollution Control Agency- Headworks Wet Scrubber Replacement Project. Carmel Area Wastewater District- Study, design, and construction services for Grease Recieving Facility. City of Vacaville- Gas Utilization Analysis for Easterly Wasterwater Treatment Plant. 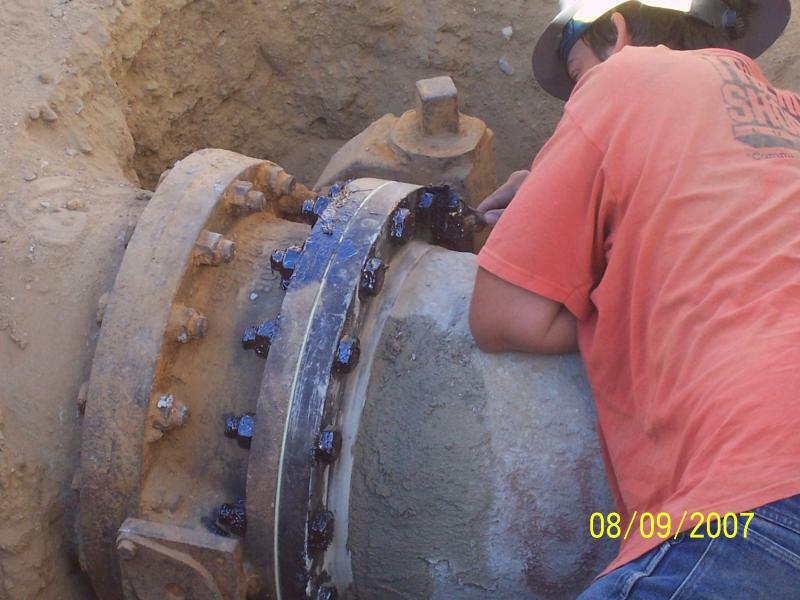 City of Fresno- Headworks odor scrubber replacement project. Metro Vancouver Annacis Island- WWTP Co-Digestion and Grease Recieving Facility and Repair Project. City of Omaha Papillion Creek Wastewater Treatment Plant- Digester Rehabilitation and Repair Project: Biogas Analysis.